Two former UC Davis players are currently with the first team at training camp. Last month, Republic FC held open tryouts for a sixth consecutive season. Over 100 players, both local and from across the world, turned out for the chance to suit up in Old Glory Red one day. Of those players, two have earned the additional opportunity to compete for a first team contract. Evan Barrett and Justin Wright joined the team this week for the start of training camp with hopes of turning this rare opportunity into a professional contract. Barrett will be hoping to follow in the footsteps of SRFC’s all-time leading goal scorer, Cameron Iwasa. Like Iwasa, Barrett is a Sacramento native who attended Jesuit High School. The current FC Davis winger recently graduated from UC Davis where he made 73 appearances for the Aggies in his four seasons with the team. Like Barrett, Wright spent his collegiate years at UC Davis and will be training alongside another fellow Aggie, defender Elliott Hord. The Los Angeles native recorded 71 appearances during his four seasons in Davis and was named to the Big West Conference All-Academic Team in 2017. 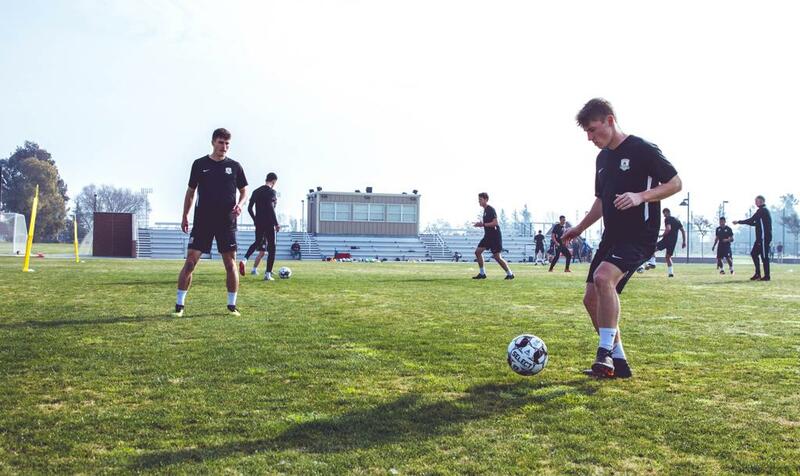 Republic FC began their training camp on Jan. 28 as the squad works toward their season opener on March 9 against Real Monarchs SLC. 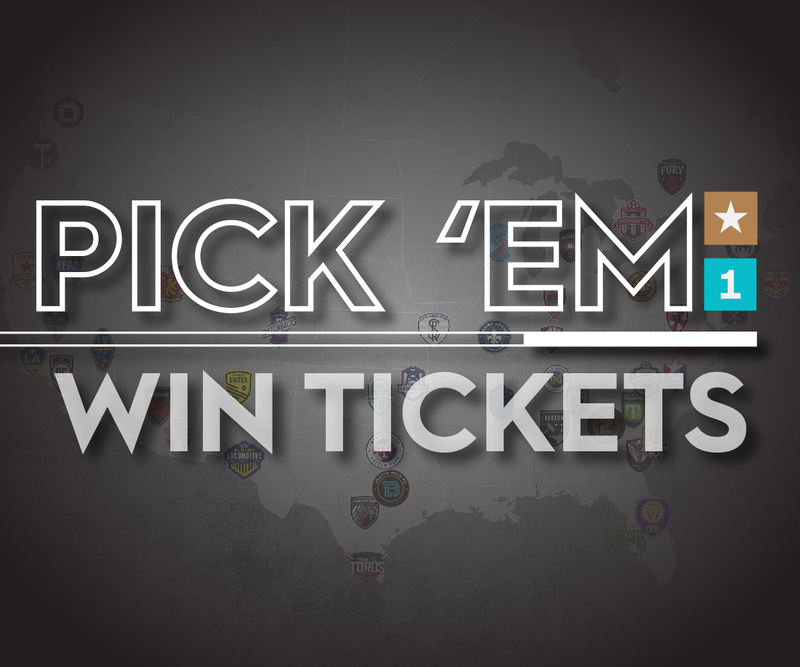 To view the club’s full season schedule, visit sacrepublicfc.com/club-schedule.